Prime Minister Rail Wickremesinghe and President Maithripala Sirisena are both due to make statements on the ​OHCHR ​report​ on Sri Lanka ​this coming Friday​, 25th September. One of the central recommendations of the report is the establishment of a hybrid internationalised court, a commitment Sri Lanka has yet to make. 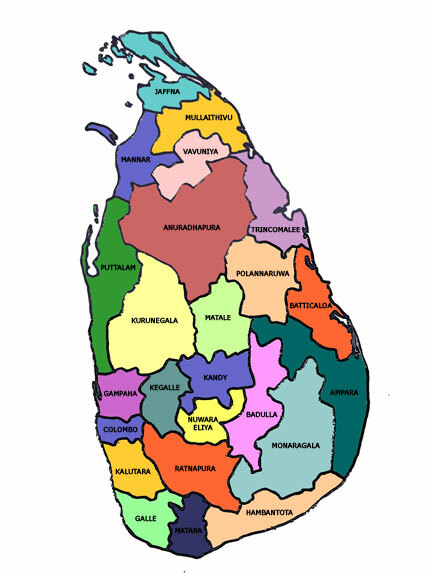 The initial response from the Sri Lankan government promised to give “due attention” to the recommendations.